From Da Nang airport you wonder how to get to Naman Retreat Resort by the best way ever, no waste your time but enjoy more than your expected. Let’s contact us now, Vietnam private car will bring the good services with the reasonable price for Da Nang airport to Naman Retreat Resort package. Our private car will pick you up at the airport with your name printed board, it takes 40 minutes, on the way, you will have the opportunity to visit Non Nuoc Fine art stone village, discover the way how to make the art stone. It will be so amazing. 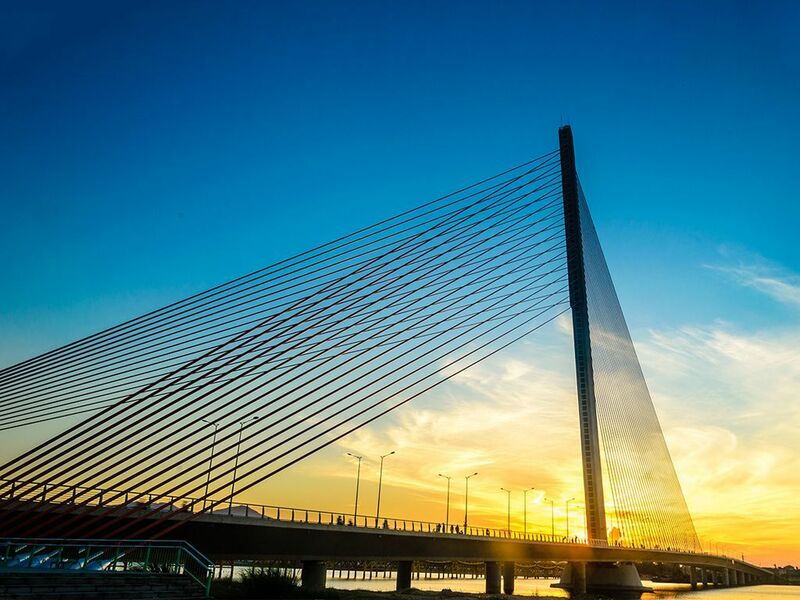 Then you still have tỉm to ou also have the chance to take a view Da Nang city on the Tran Thi Ly Bridge, you will have the chance to take nice photos and feel the city after the long flight. No deposit, pay after the transfer. No worry about the service qualification just enjoys it.